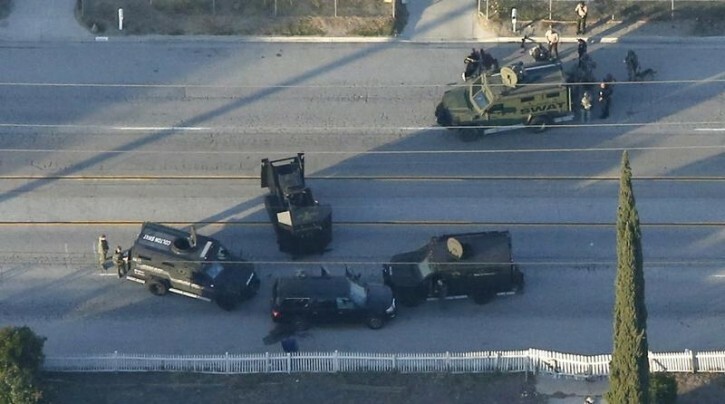 San Bernardino, CA - Police say shots have been fired and a suspect is down near a dark-colored SUV. Ill bet $100 it was a muslim. These days with these horrible violent murders it's a 9 out of 10 chance that it's a muslim terrorist.